10 Jalan Serene, Singapore 258748. Serene Centre is located at the corner of Bukit Timah Road and Farrer Road. Do not use the Farrer Flyover. Our 24 hours car park is in the back of the building. 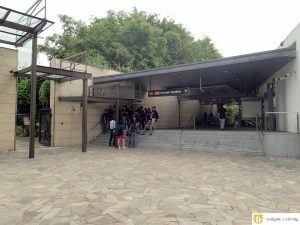 Serene Centre is less than 5 minutes’ away from the Botanic Gardens station (CC19, DT9). 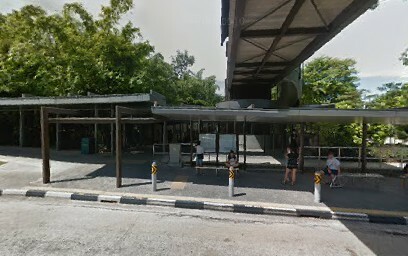 The nearest bus stop is in front of the Botanic Gardens MRT station along Bukit Timah Road. Bus Stop: 41021 – Bus Number: 48, 66, 67, 151, 153, 154, 156, 170, 171 and 186.